TECNOCONSULT has developed a wide experience in handling all geological-geotechnical aspects to be investigated in the design of subsea facilities and pipeline systems. TECNOCONSULT experience ranges from the interpretation of soil geotechnical parameters up to the identification of possible geohazards coming from geological-geotechnical surveys with the aim to perform a proper design to mitigate all detected criticalities. To this purpose, TECNOCONSULT specialists are able to develop, at both regional and local scales (from a Conceptual Study up to an EPCI Phase), a fitting geotechnical and seismotectonic soil model. 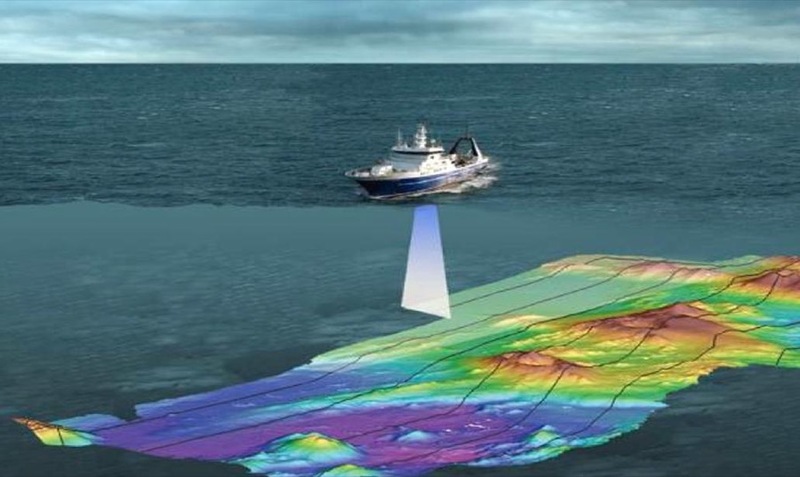 critical analysis of survey results (e.g., processing of bathymetric data, setting of empirical relationships to interpret geotechnical results of in situ and laboratory tests etc...). subsea structures (e.g. PLEMs, PLETs, Manifolds, etc...) foundation assessment and settlement evaluation. All design activities are performed by worldwide recognized software (e.g., CRISIS v.7.2, SLOPE/W (2003); SHAKE (2000), etc...) and in-house developed utilities. The consolidated approach adhere, but not limited to, the following codes: API 2A WSD and LRFD), ISO 19901-4 /19901-2, EC8, DNV-OS-F101, DNV-RP-E303, DNV-RP-F109, DNV-CN-30.5.